Clark is a Fil-Am boy living his “American Dream.” But true to his Filipino heritage, Clark is keen on saving in order to send money to his siblings in the Philippines. 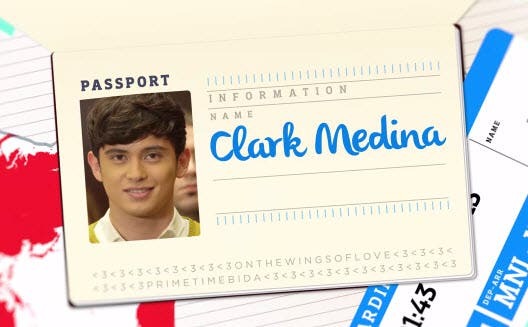 But one day, Clark will bump into Lea, the character played by Nadine Lustre. They may be opposites but they one common denominator that can serve as key in achieving their dreams if they will only work together, or perhaps, live together. 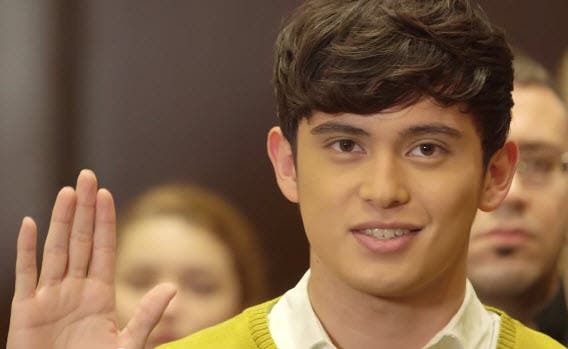 “On The Wings of Love” is slated to premiere on July 10, 2015 replacing “Bridges of Love” on ABS-CBN Primetime Bida.